Giuseppe Cicero is featured this time in a new article of HUFFPOST. 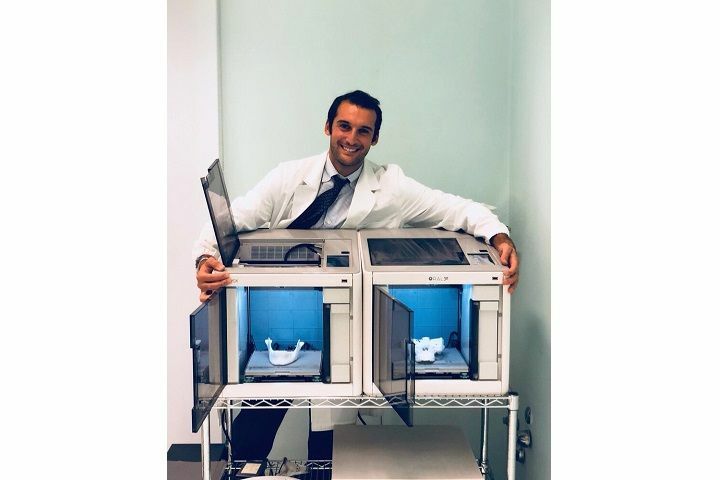 Don't miss this amazing article, where you can know more about our co-founder and innovation in dental practices with Oral3D. (In Italian!). Read more.